Jeremy specialises in garden design in Scotland, having founded his own studio in Glasgow more than a decade ago. His portfolio ranges from small private gardens to large community projects, hotels and period restorations, including gardens and landscapes for the National Trust for Scotland. Jeremy is a registered member of the Society of Garden Designers (MSGD). Jeremy lectures in horticulture and garden design at the Scottish Rural University College at Glasgow’s Botanic Gardens, as well as at SRUC’s Edinburgh and Ayr campuses. Contact Jeremy for garden design in Glasgow, Ayrshire, across Scotland, including the Highlands and Islands. Joanna is a landscape architect and graduate from the University of Warmia and Mazury in Olsztyn. She is an expert in horticulture and heritage gardening, having worked for the Royal Botanic Gardens Edinburgh and Logan Botanic Garden. 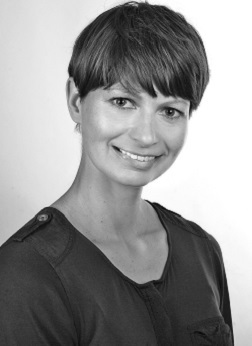 As a consultant designer to the practice, Joanna works primarily in conceptual design and planting design. 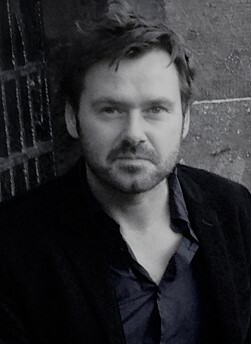 Stuart is a landscape architect and graduate of Edinburgh School of Architecture and Landscape Architecture. He previously spent five years working as a landscape gardener in Tuscany, Italy where he gained considerable practical experience in planting, maintenance and construction. 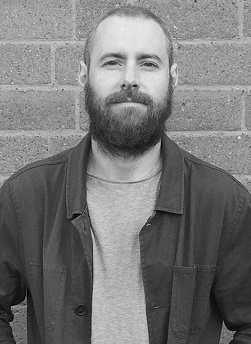 As a consultant designer for the practice, Stuart primarily works on conceptual design and planting design. 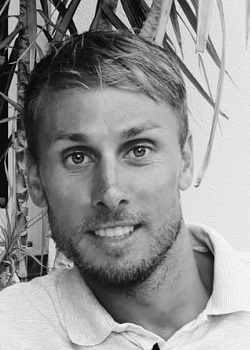 Barry is a consultant designer and hard landscape specialist to the practice who is also a qualified Garden Designer with many additional years’ experience as an architectural technician. Barry has also built and planted many of the gardens designed by the practice and has been highly commended by clients for his great skill and professionalism in landscape design, build and maintenance. garden design in Glasgow or Scotland?